One massive cryptocurrency exchange has recently announced that they will be teaming up with the top ten cryptocurrency, TRON. According to a tweet posted yesterday (January 15th) by the founder and CEO of TRON Justin Sun, the decentralised network will be partnering with the ABCC cryptocurrency exchange. As per the announcement, the partnership has made the crypto exchange the first one to list tokens based on TRON’s TRC10 technical standard. Prior to the announcement of partnering with TRON, the ABCC exchange has initially revealed that it was in the process of adding support for tokens based on both the TRC10 and TRC20 standards. As it says in TRON’s guide for developers, TRC10 is a technical standard for tokens which are supported by the digital currencies native blockchain without the deployment of the TRON Virtual Machine. 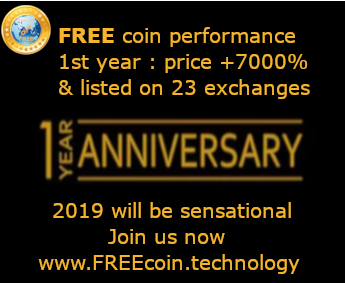 Nevertheless, TRC20 is a technical standard used for smart contracts which implement tokens with the TRON Virtual Machine. On top of this, it is also fully compatible with Ethereum’s ERC-20 standard tokens. Back in December last year, the CEO of TRON said that the firm would be getting ready to build a fund to rescue Ethereum and EOS Developers from what he says is the collapse of their respective platforms. In more recent news though, the former Chief Strategy Officer of BitTorrent argued that the cryptocurrency would not be able to deal with the necessary transaction number which is needed to tokenize the torrent client. Since the company bought out BitTorrent in July last year, TRON has used its own protocol to launch a cryptocurrency token for the platform dubbed BTT earlier in this month. 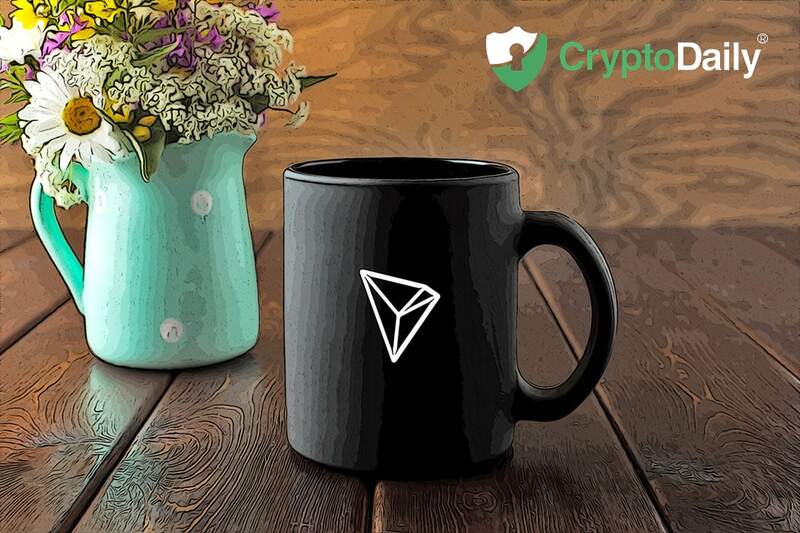 Currently, TRON is the ninth biggest cryptocurrency in the space with a current price of $0.0249 after being in the red over the past 24 hours with a decrease of 1.31 percent. The market cap for TRON at the time of writing is $1,664,485,888.